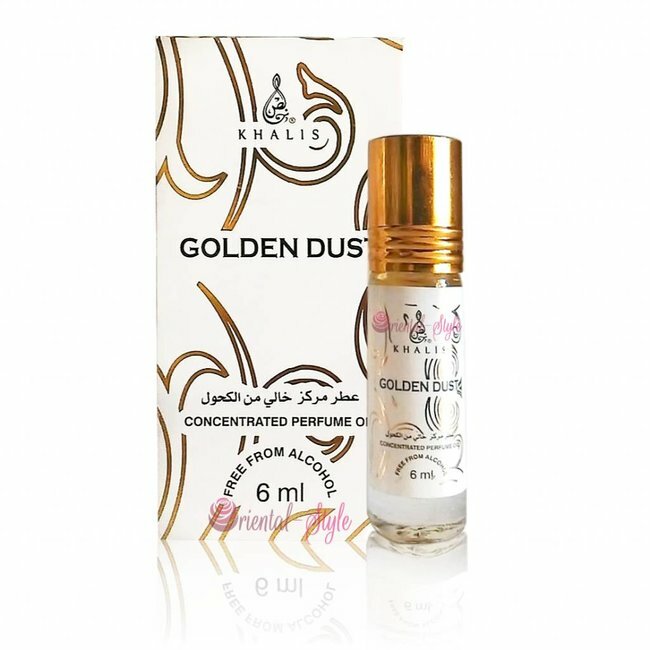 Perfume oil Mukhalath Naeem by Khalis - Unisex, oriental, spicy, warm, sandalwood, patchouli, musk; Perfume free from alcohol Read more..
Perfume oil Mukhalath Naeem by Khalis spreads a velvety soft, oriental scent full of warmth with woody nuances. 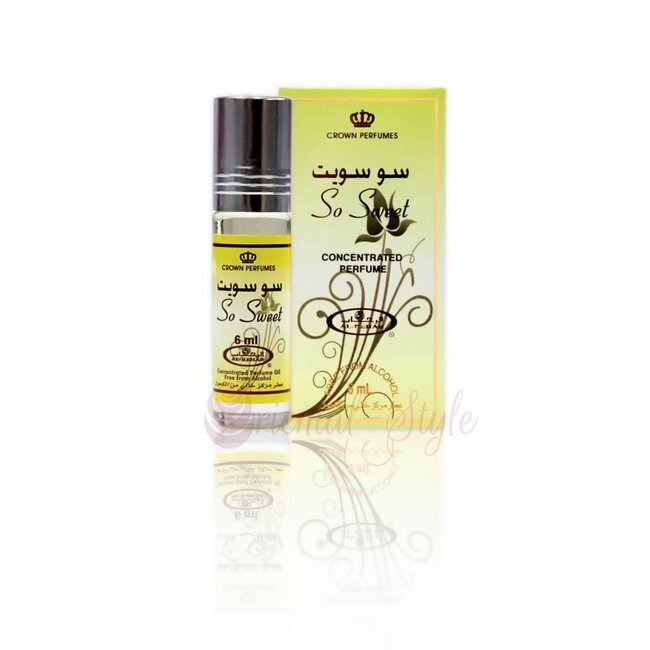 The top note begins with flowers, lemon and sandalwood. Musks and spicy notes are added in the heart note. 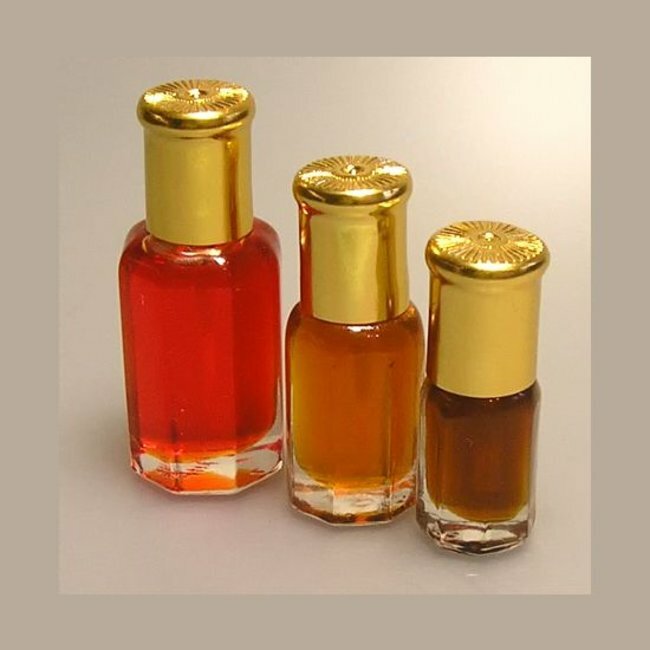 Amber and patchouli form the finish in the base. 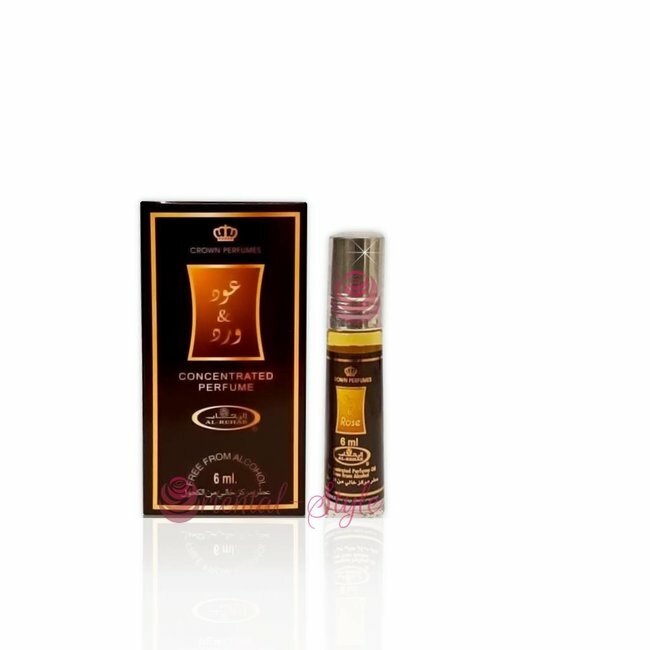 An impressive oriental velvety perfume suitable for every occasion. 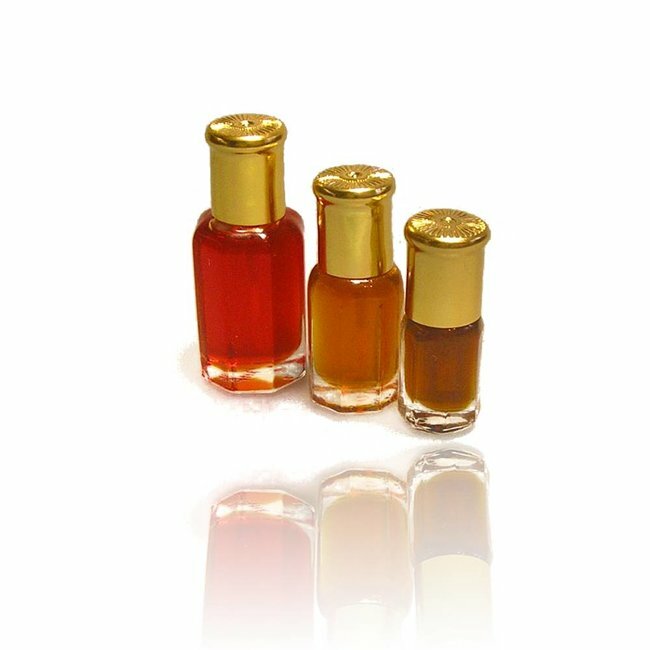 Perfume oil Mukhallat Haramain - Unisex, oriental, warm, Oud..
Perfume oil Attar Al Tief by Ard Al Zaafaran - Feminine, sof..